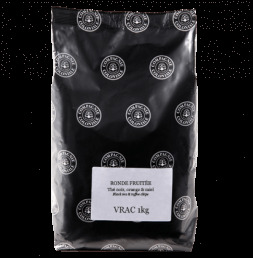 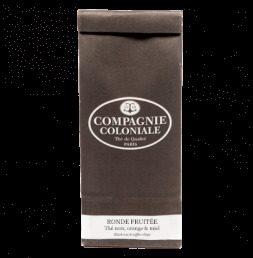 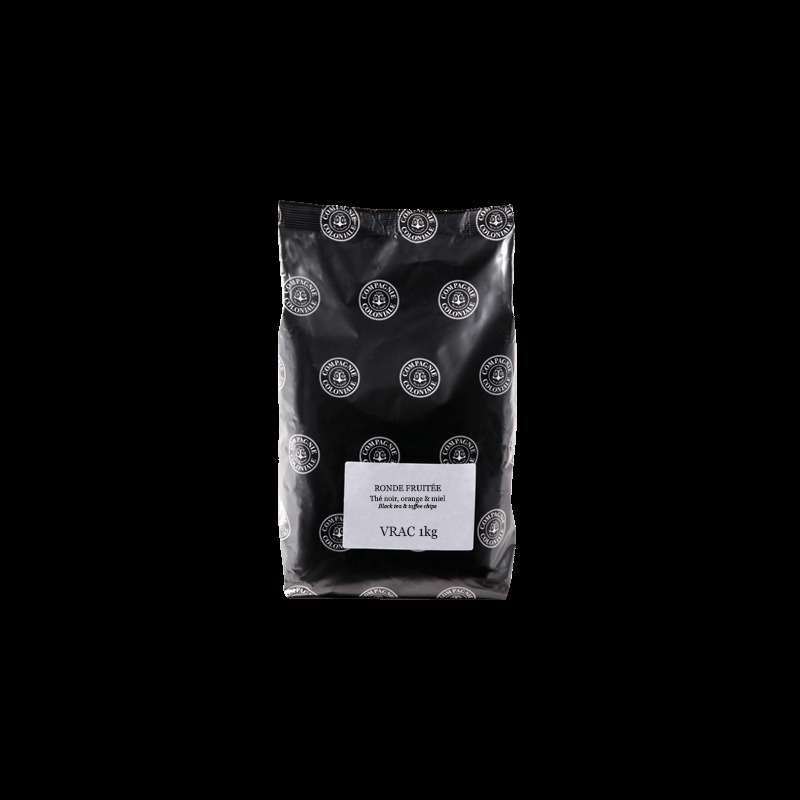 Home > Teas>Flavoured Black Teas>Ronde fruitée - Available soon! 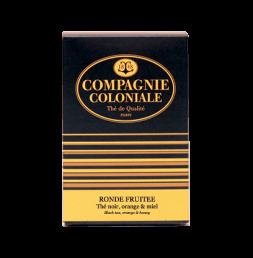 Ronde fruitée - Available soon! 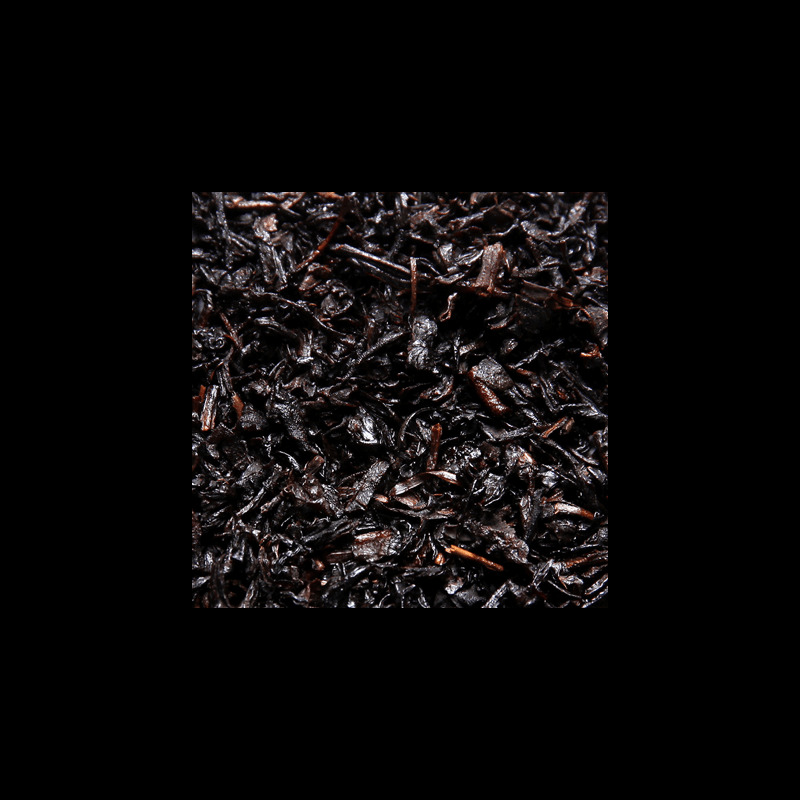 Blend of Chinese black teas flavoured with orange and honey.